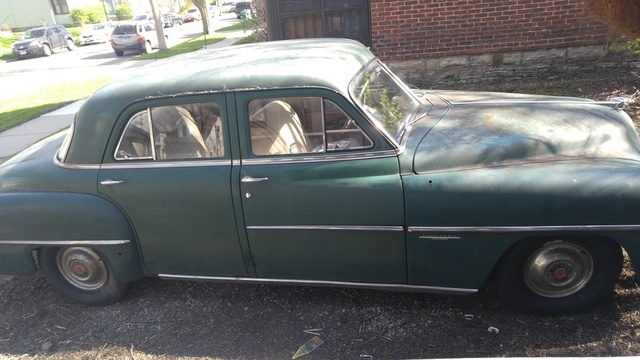 Have you driven a 1951 Dodge Coronet? Dodge Coronet 1951 — The Gyromatic trans is GREAT when in a parade or line of traffic! The vacuum assist works great; for a big, heavy car, it stops well. Power steering would have been nice but don't think it was available yet. This is a great car to take on a picnic; large trunk and very comfortable and spacious rear seat. Oh and 4 doors! Pros: It's in original condition with 36K miles. Cons: I can lift it! Ha! 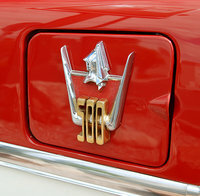 CarGurus has 44 nationwide Coronet listings and the tools to find you a great deal.